#ConflictCards: Are You Watching Surviving R. Kelly? Today’s Conflict Card is a rather interesting one. With the new R. Kelly documentary, Surviving R. Kelly set to air on Lifetime tonight, we took it to the audience to ask a rather simple question: are you watching? We know the singer is already saying that if it even airs that he and his legal team are prepared to sue, that John Legend was the only singer who went on the record to appear in the documentary and so much more. But, we put it to the people. Some of the responses were crazy to say the least! You gotta hear them for yourself. 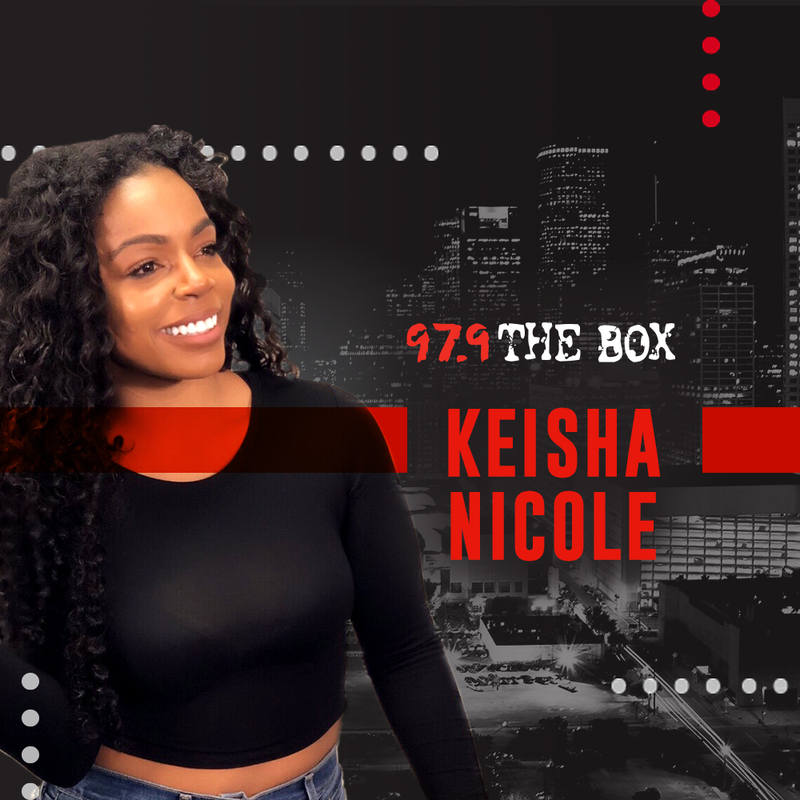 Check out more of Keisha mid-days from 10 AM to 3 PM on The Real Sound of H-Town, 97.9 The Box!